To Learn More about STEM Activities, CLICK HERE. Finally, a developmental tool that students of all ages love that doesn't require your oversight. Parents, grandparents and children alike enjoy playing Blocks Rock! together. Blocks Rock! 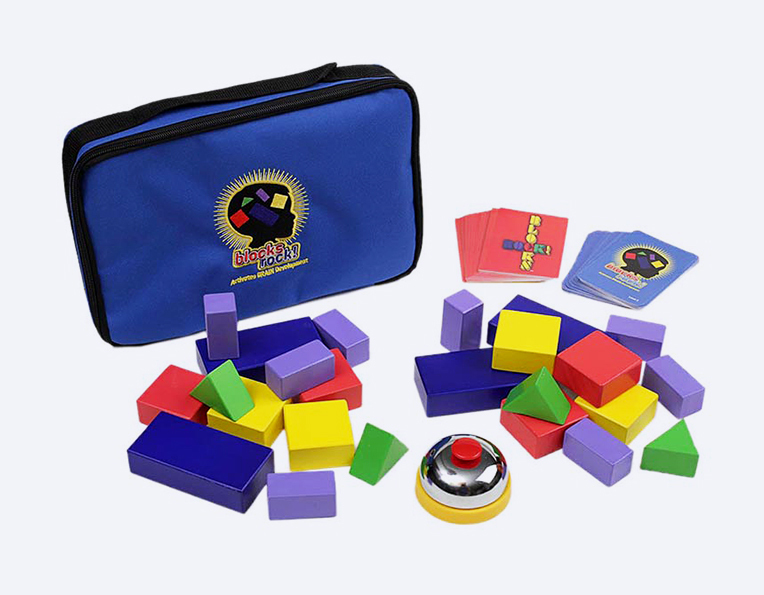 is the competitive educational game in which two players, or two teams of players, compete to build a color-and shape-specific structure in the shortest amount of time. 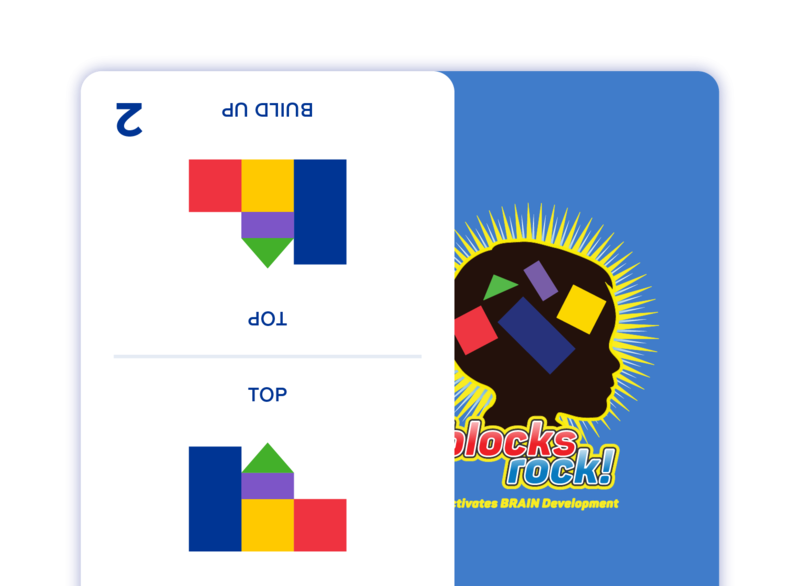 A competitive and educational game where two players, or two teams of players, compete to build a color-and-shape-specific structure in the shortest amount of time. Blocks Rock! makes learning exciting and fun. 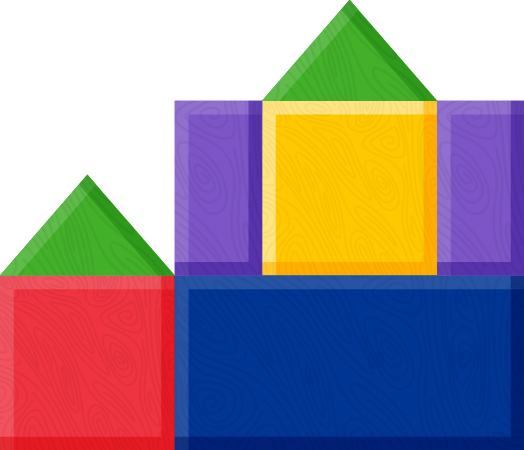 The fast-paced, competitive action of Blocks Rock! is contagious.